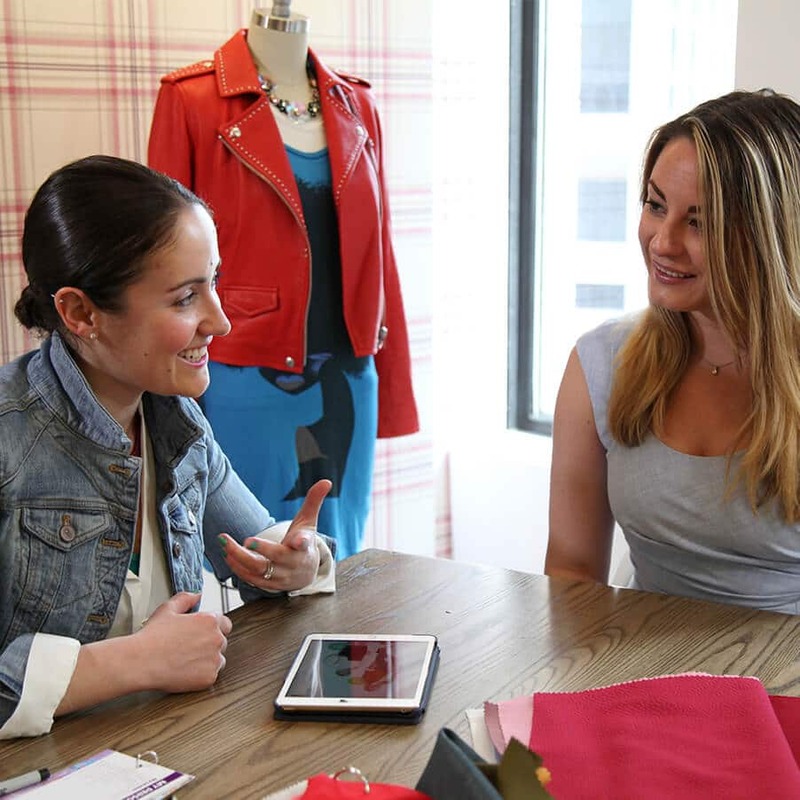 Personal Shopping is a fun and efficient way to update your wardrobe with looks you’ll love! Personal Shopping Session (3 hours): we’ll visit a series of department stores and boutiques, chosen based on your budget, location and shopping goals. 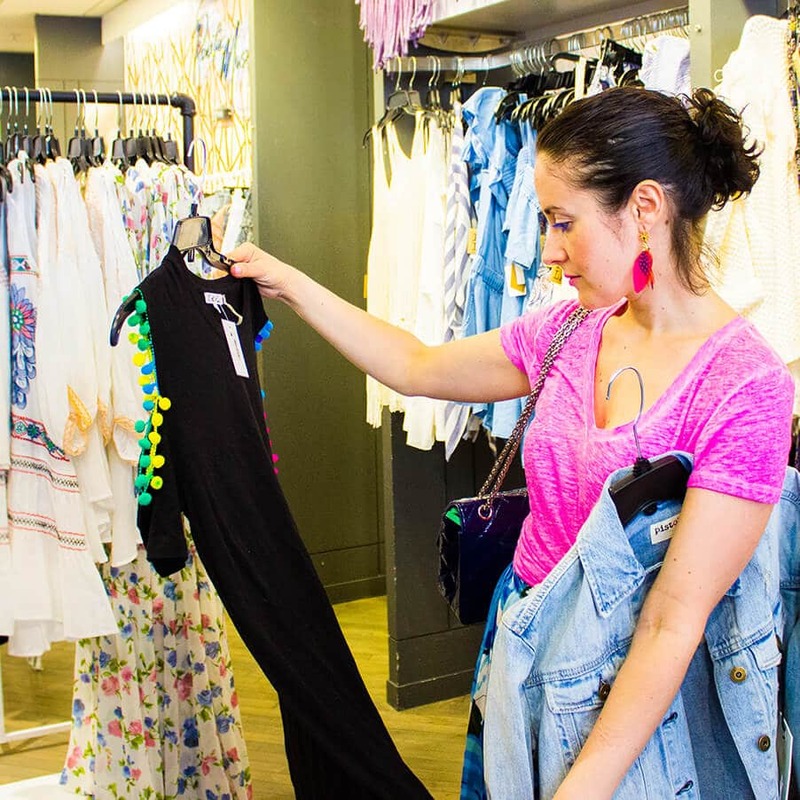 Normally, I will do a 30-45 minute pre-shop before you arrive to set up a dressing room full of clothes from your “needs list” – so you can start trying on outfits when you arrive. We will then shop together for the remainder of the session. 3 hours is the optimal length I recommend for my Personal Shopping Sessions. If you have a shorter/longer session in mind, please don’t hesitate to contact me so we can discuss further. 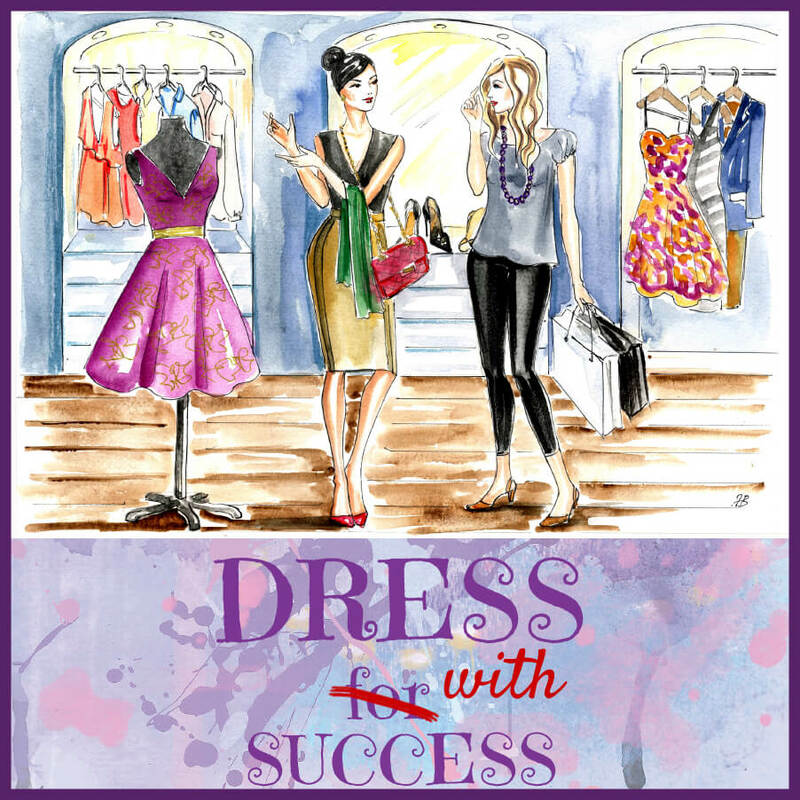 I can’t wait to work with you to achieve you styling and shopping goals! *If you’re purchasing this service as a gift, you will receive a gift certificate that you can print or email to your recipient. After your order is processed, I will reach out in 24-48 hours to discuss recipient & scheduling information.